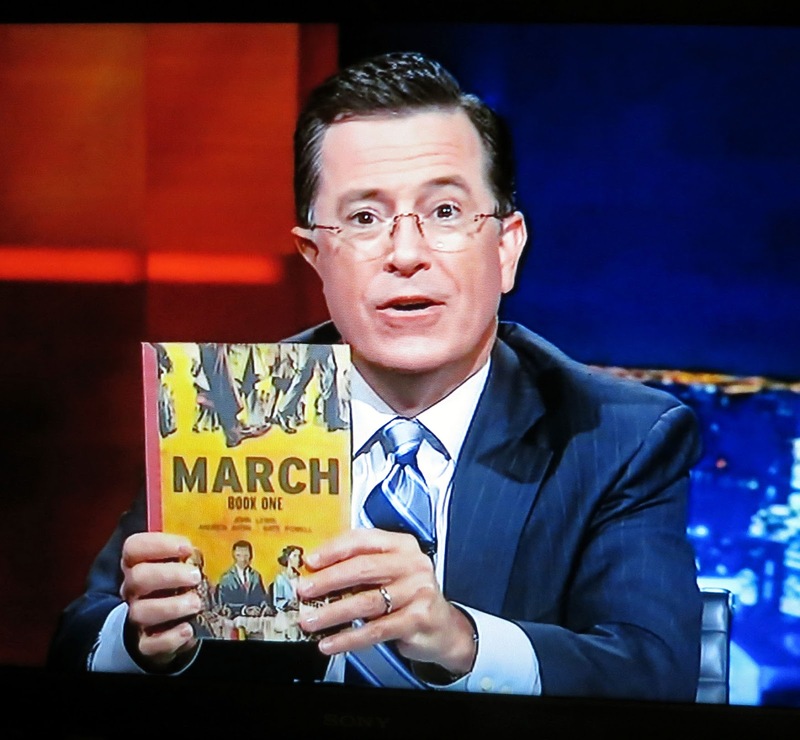 seemybrotherdance: MARCH gets The Colbert Bump! I'm ashamed to say I only know of this book now because of the Colbert Report (I've been in my own head too much in the last year) but I'm thrilled to see you've lent your hand to this. I wish you every success with it.